Personal Injury Lawyer | What Are My Rights as a Victim of a Car Wreck? Accidents can happen suddenly, seemingly out of nowhere. Being involved in an accident can be a terrible shock to one’s emotional life and sense of overall well being, and if an accident causes serious injuries, the experience can be devastating and life altering. That’s why it’s important for anyone involved in an accident to seek help as soon as possible from a personal injury lawyer. Experienced and skilled personal injury lawyers know the laws regarding a victim’s rights regarding an accident. In the case of an accident that causes serious injury, skilled personal injury lawyers will know all the steps that must be taken to protect those rights. There are a few key points that must be kept in mind after an accident. An accident victim should know that they do not have to give an immediate statement to the insurance company representing the other party in the collision. It is highly advisable that the victim wait to speak with a skilled personal injury lawyer before giving a statement, and to have that personal injury lawyer speak for them. Any information given in a statement may be used against the victim, which is why expert advice is critical to the case’s outcome. 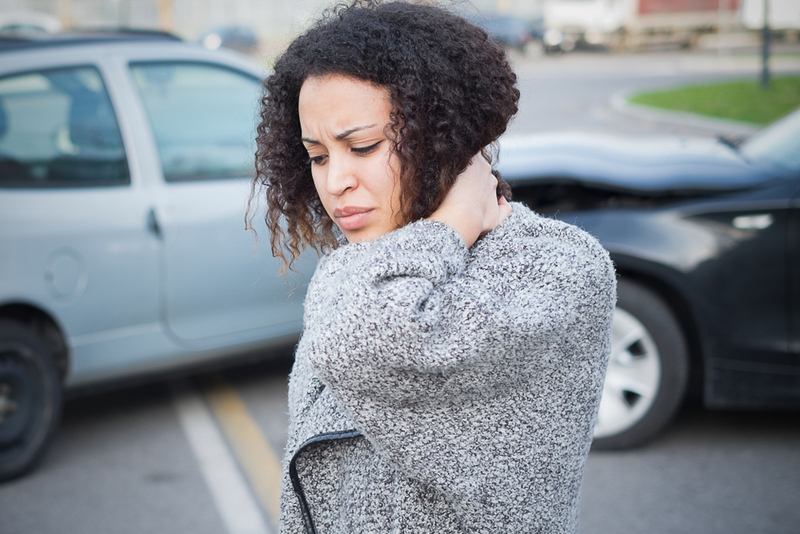 A victim does have the right to sue the other party for damages after an accident. The victim may also sue other parties who may have involvement in negligence that lead to the accident taking place. These other parties might include the manufacturer of the car involved in the accident, or even a contractor that did faulty road work in the area where the accident took place. An attorney well versed in the laws of personal injury will be able to walk the victim through their many rights as they build a personal injury case. The victim may also sue for damages for a variety of reasons, including loss of work, emotional distress, damage to property, hospital costs and more. These costs are often hard to quantify, however, which is why it is highly advisable that a skilled personal injury lawyer be retained to represent the victim’s rights. Accident victims do have rights. What’s important is that they retain expert help to protect those rights. Since 1989, the personal injury lawyers of Peter David Brown have been representing injured people and their families in Charleston and throughout the Low Country. At the Law Office of Peter David Brown, P.A. our clients always come first. If you or a loved one has suffered a serious personal injury due to the negligence of another, don’t be victimized twice. You need someone on your side to help you with your personal injury case and obtain the fair and reasonable compensation that you deserve.